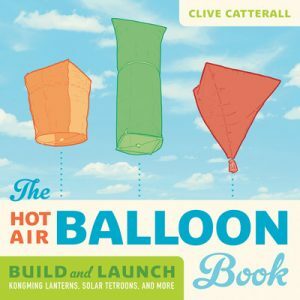 Clive Catterall’s unique background (he is an elementary teacher as well as a product engineer and technical writer) is reflected in this well-written book that offers detailed instructions on how to construct and fly a variety of homemade hot air balloons. 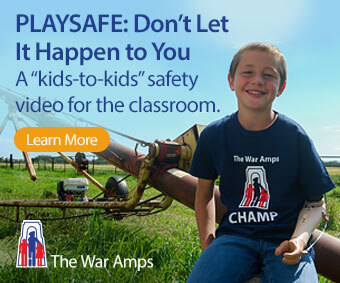 It begins with a chapter on the history of ballooning, which is followed by another on weather and launch site concerns, as well as general safety considerations. All of the balloons featured in this book are Montgolfiere types: that is they use hot air rather than helium or hydrogen to fly (with the heat sources ranging from ground-based paint removal guns and modified kitchen toasters to cotton ball burners that stay with the balloon on its flight). There are several variations offered (from simple trash bag balloons to more exotic Khom Fai “fire lanterns”). The designs are well explained and the materials required are usually simple plastic bags or sheets of tissue paper, held together with tape and wire. This review is from Canadian Teacher Magazine’s Nov/Dec 2013 issue.